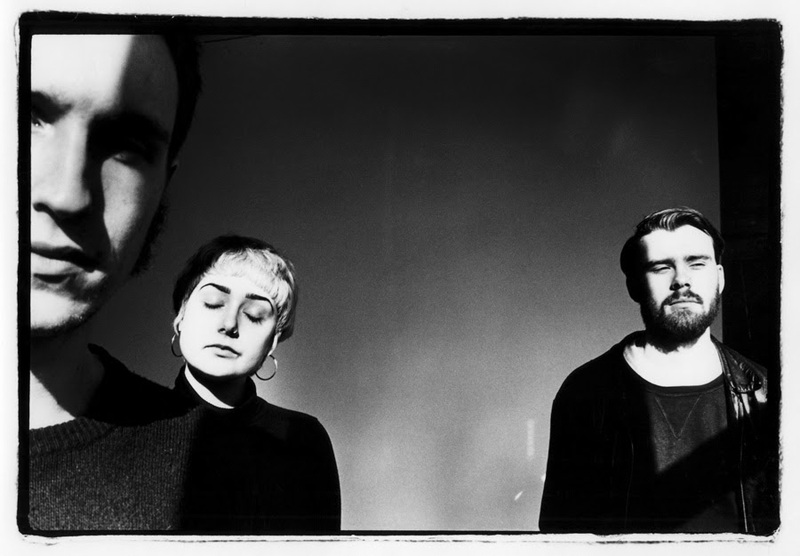 Nottingham alt-rock trio Kagoule will be showing their dedication to their fans this weekend as they gear up to play three shows in one day. The band are stepping things up as the release of their highly-anticipated debut album, ‘Urth’, draws near, and while most bands wouldn’t even attempt to play three separate gigs across two different cities in just one day, the hotly-tipped youngsters in Kagoule are taking the challenge in stride. A special indie-store version of ‘Urth’ will be released on August 7th in Rough Trade, Rise Records and Music Exchange stores across the UK, with two exclusive bonus tracks. This limited edition will then be released in other indie stores on the official album release date of August 21st.